The Iowa Federation of Republican Women held their annual Day On The Hill on Monday. 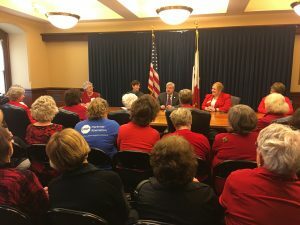 Conservative women wearing red came from all over the state to meet with lawmakers, tour the Capitol, and socialize with like-minded activists. The morning started with a visit with State Auditor Mary Mosiman. Appointed by Governor Branstad in 2013 and elected in 2014, Mosiman is the first woman to hold the office in Iowa history. Next, the group gathered in the Supreme Court chamber while State Representatives and Senators stopped by to give legislative updates and answer questions. Republican National Committeeman Steve Scheffler also spoke about the Republican Party. This was followed by time to tour the Capitol and meet with local elected officials. In the afternoon, the IFRW met with Secretary of State Paul Pate. When asked about voter ID legislation, Pate answered that “We have a good message-a positive message. 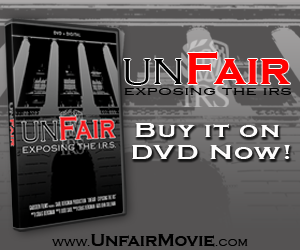 There’s nothing in the bill that will stop people who are eligible to vote from voting. If you’re not eligible, then you can’t vote”. The Secretary of State continued by saying that even those who cannot verify their voter qualifications may still vote provisionally, as long as their eligibility can be verified later. The IFRW then visited with Secretary of Agriculture Bill Northey. Northey talked about efforts being made by his office to improve water quality without imposing regulatory burdens on Iowa farmers. Secretary Northey said that a goal that he would like to see Governor Branstad achieve is re-opening the beef market between the US and China once he becomes an ambassador. China has not accepted American beef due to a case of Mad Cow Disease 13 years ago. The afternoon concluded with a meeting with Governor Terry Branstad and Lieutenant Governor Kim Reynolds. The Governor shared his high expectations for the soon-to-be first female Governor of Iowa and told how proud he is of all that the Republican Women have accomplished. 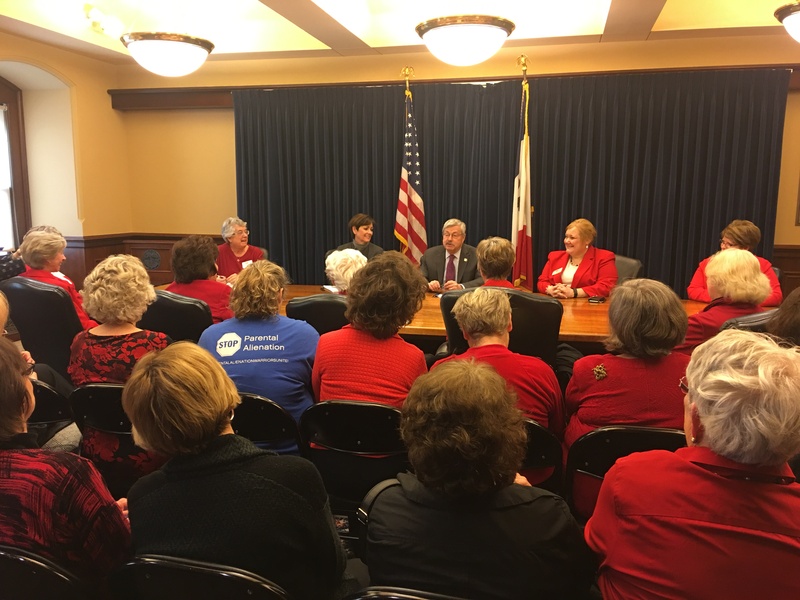 Both Governor Branstad and Lieutenant Governor Reynolds acknowledged their appreciation for the time and hard work put in by Republican Women during the 2016 Election. “34 counties that had previously been won by Obama went for President Trump on Election Day. Republicans in Iowa put up a united front, and as a result, we’re going to have a lot of Iowans in influential positions in the Trump administration. So far, we have Eric Branstad working in the Department of Commerce, Sam Clovis at the USDA, and Jamie Johnson with Homeland Security,” said the Governor. Lieutenant Governor Reynolds thanked Republican women, saying “You guys are the ones who get things done. You go into any Republican county headquarters and see who’s out knocking on doors, who’s on the phones calling people, and who’s stuffing envelopes. You’re at the heart of it”.